In the southernmost part of the US, lies Florida, which many also call as the The Sunshine State. 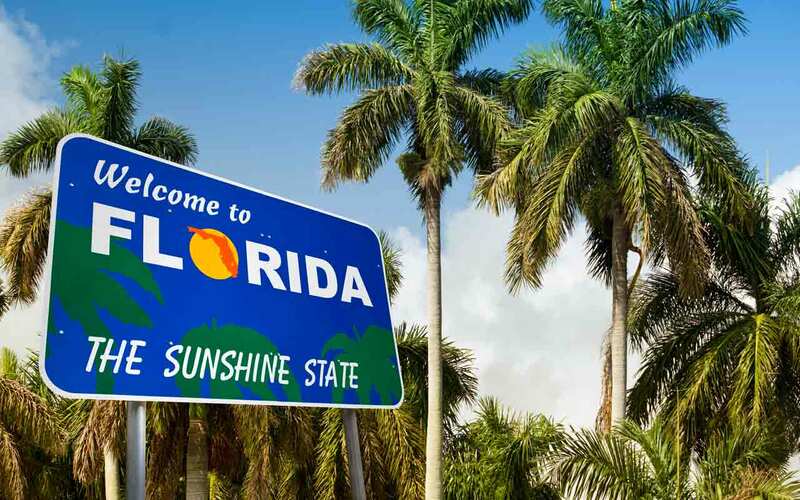 Aside from New York, Nevada and California, Florida remains to be one of the hottest destinations from travelers in the US and in other parts of the globe. There is a lot to dig into in Florida and travelers from all walks of life can find themselves having a great time in The Sunshine State. Florida is the 22nd largest state in the US by landmass but despite ranking at around the middle portion, it is dense with amazing sights, resorts and attractions. It is the third most populous state as well with over 21 million residents. The people of Florida are warm and welcoming which further makes it as one of the top destinations in the US. It is never short in places to visit and experiences to enjoy. First off, there is the huge city of Miami at the most-southern edge of the state. When thinking about Miami, Florida, people immediately think about the city’s amazing beaches and ecstatic nightlife. It is Florida’s major center and leader in finance, commerce, culture, media, entertainment and the arts. It has received a ton of praises through the years including the “America’s Cleanest City” award given by Forbes magazine in 2008. The state of Florida has expressed deep support in helping Miami grow as it has become one of the top tourists destinations not only in The Sunshine State but in the US in general. 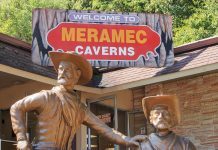 The list of attractions go on and on. Another top destination in Florida is the city of Orlando. Serving as the county seat of Orange County, Orlando is also called as “The City Beautiful.” It is the 73rd-largest city in the United States and it is the fourth-largest city in Florida. 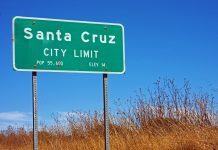 However, it is the state’s largest inland city. There is a lot to explore in the city of Orlando but perhaps what it is most known for is Disney World. Time and time again, Disney World has been dubbed as the top destination for families worldwide. It is a huge theme park featuring all of our favorite characters from Disney and it should be no surprise that every kid and adult dreams of exploring Orlando’s Disney World. Considering there is a lot to visit in Florida, people should readily plan their trips ahead of their flight to the state. Visiting all that the state has to offer requires weeks worth of travels and to do so, people must first find the hotel that will suit their needs. There are countless hotels situated in Florida’s major cities and some of which have a ton of amazing amenities included. These all-inclusive hotels are worth every penny. Before visiting these hotels, it is vital to learn a few things about Florida first. 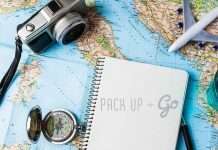 The state has a lot to offer but it is not exactly the best place to be in for travelers who are unprepared. Here are some of the important things to know before visiting Florida. 1 What is the time zone in Florida? 2 How to get around Florida? 3 When is the best time to visit Florida? What is the time zone in Florida? Florida is under two time zones depending on where you are. Areas near Tallahassee, Florida are under the Eastern Standard Time which is 5 hours behind the Greenwich Mean Time. In Pensacola, the time zone followed is the Central Standard Time which is 6 hours behind the Greenwich Mean Time. How to get around Florida? First off, getting to Florida is very easy. There are several major airports scattered around key cities so getting there is as easy as booking a flight. Some of the major airports include the Southwest Florida International Airport, Palm Beach International Airport, Orlando Melbourne International Airport and the Northwest Beaches International Airport. These airports provide trips to and from Florida to other parts of the US and the world. It is also relatively easy to commute in Florida. There are countless taxis waiting nearby the major airports and aside from these, other forms of public transportation include Amtrak and commuter rail services, buses and more. Local maps and guides are available at various kiosks at the airport so it is very easy to get by. Travelers need to be very cautious when booking a flight to Florida as the chances of strong hurricanes and storms are always present. It is always advised to check out the weather forecast beforehand as some hurricanes tend to really devastate the area. However, there are a few months that are perfect for vacations. Weather-wise, the best time to visit the central parts of Florida which includes Orlando is from January to April. The temperatures are warm but not too hot to walking around or even going to Disney World is perfect. These months also have the least amount of rain so it is easy to stay dry. In the southern region, the best time of the year weather-wise is from December to April. The downside to visiting the area during these months is that beaches and hotels are packed so deals are hard to come by. It might also be harder to enjoy the beaches because of the weather. If the beaches are what you want, then the days between June to September are perfect. Northern Florida tends to have cooler temperature so summer is the perfect time to visit. The winter season could be very cold at times so it is best to prepare when visiting between November and January. That being said, let us now look at some of the top all-inclusive resorts in Florida. It may not be summer season in some parts of the US but it shouldn’t hinder you to catch some good tan, sun, and sand as there are still a lot of places where you can enjoy the beach. One of which is Florida and it has a lot of the best all-inclusive resorts that will surely give you a good tan, relax your mind and body, plus give you the best travel memories. 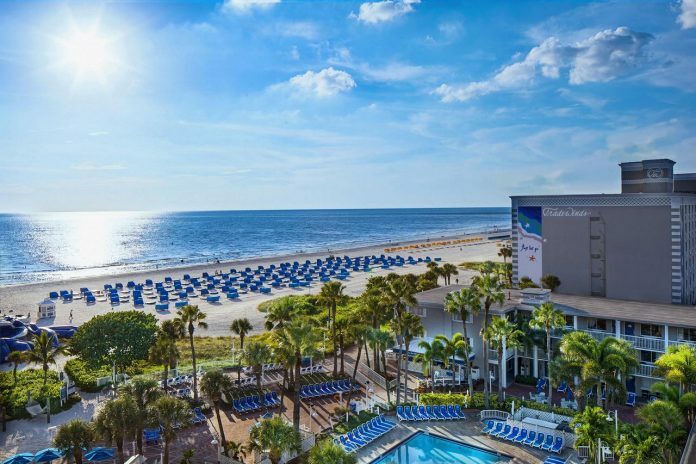 In case you’re planning for a trip, here are some of the top all inclusive resorts in Florida that we highly suggest. 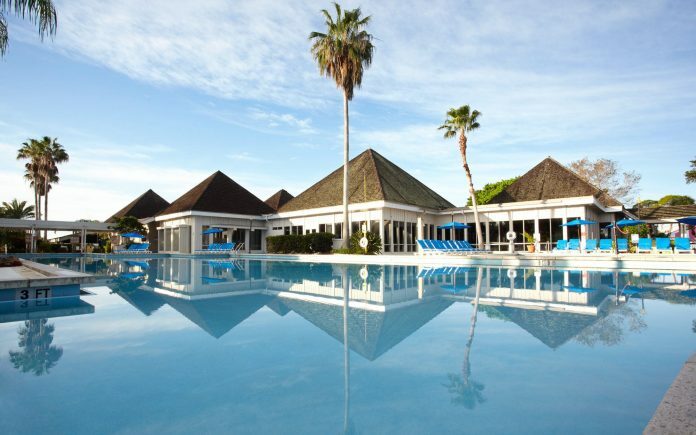 If you’re looking for the top all inclusive resorts in Florida, look no further than Club Med Sandpiper Bay. This resort is one of the best ones and it’s something not to miss when you’re traveling to Florida. In fact, it is described as one of the premier all-inclusive resorts not just in Florida but in the whole United States. This is because it has a little bit of everything that you can ask for plus it’s a great spot for families who love to stay active and even those who have kids who are just 4 to 23 months old. What makes it unique is that it has sports facilities that also have professional instructors who will guide you. Aside from its beautiful outdoor pools and spa, it also has facilities dedicated to kids for them to enjoy their holiday all the more. Hyatt Hotels are very famous around many parts of the globe due to the luxury and over-the-top service that it brings to its guests. And, of course, its Hyatt Regency Grand Cypress is also one of the top all-inclusive resorts in Florida. 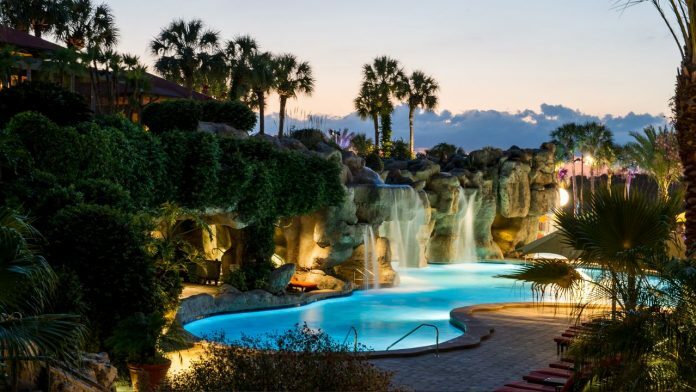 This resort in Orlando, Florida has everything as well and it’s perfect for families. It has a half-acre pool with 12 waterfalls, a sundeck, and multiple slides. Plus, it has some water sports to offer for you to enjoy. In addition to that, it boasts of its incredible signature golf courses that you will surely love. 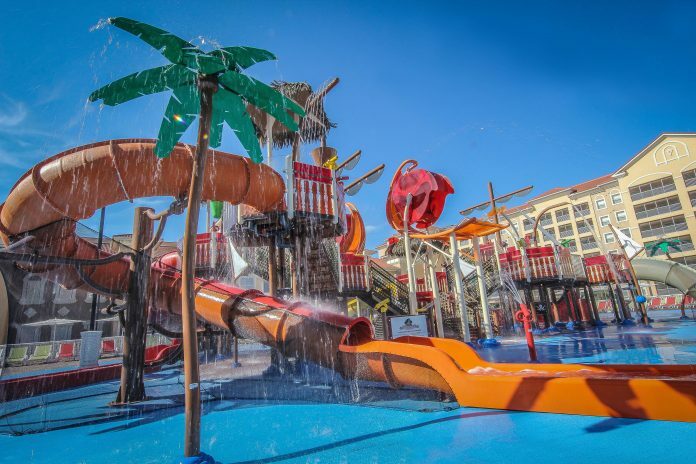 What makes this all-inclusive resort more incredible is that it is situated near Orlando’s many attractions as well including the city’s popular theme parks like the Walt Disney World Resort, Universal Orlando Resort, and the SeaWorld Orlando that you and your kids will surely love. The Rosen Shingle Creek screams regal with its Spanish architecture and decor. You’ll definitely feel the luxury that it can talk big about and for that reason, it’s one of the top all inclusive resorts in Florida that we highly recommend you to try out. Aside from that, it features an award-winning Orlando golf course. You can also get to dine in its 5-star restaurant that also boasts of its beautiful Spanish-revival architecture. In addition to that, this all-inclusive resort has courts for basketball, tennis, and volleyball that are perfect for sports enthusiasts. Their video game room is something that is not to be missed as well which also makes the resort a one-of-a-kind all-inclusive resort in Florida. Westgate Lakes Resort and Spa is also one of the top all inclusive resorts in Florida due to the wide variety of the onsite amenities that it has plus the luxurious travel experience that it can provide. It has fully-furnished accommodations that range from studios up to even spacious four-bedroom villas that are perfect for families. But what makes this all-inclusive resort stand out among the rest is its the beautiful lake that it has where you can enjoy fishing, boating, and other water activities. Like the Rosen Shingle Creek, it also features a game room with a variety of contemporary and classic games. It also keeps getting better than ever as it is currently working on an awesome expansion to make way for its own state-of-the-art waterpark that everyone in the family will definitely enjoy. Here, the fun never stops as this resort also has a good location as it’s near some of the famous amusement parks in the city. 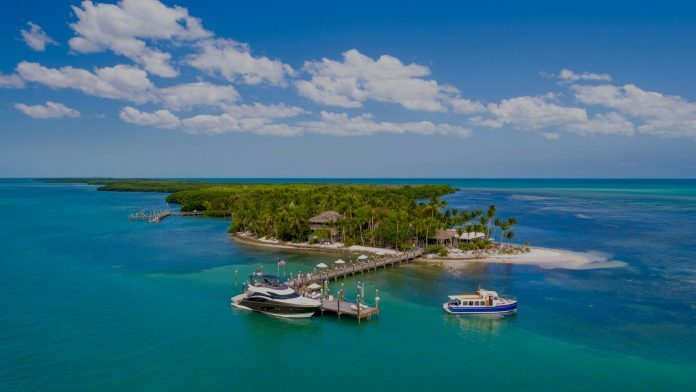 If you want some privacy and get in touch more with nature, the South Sea Island resort is one of the top all-inclusive resorts in Florida for you. 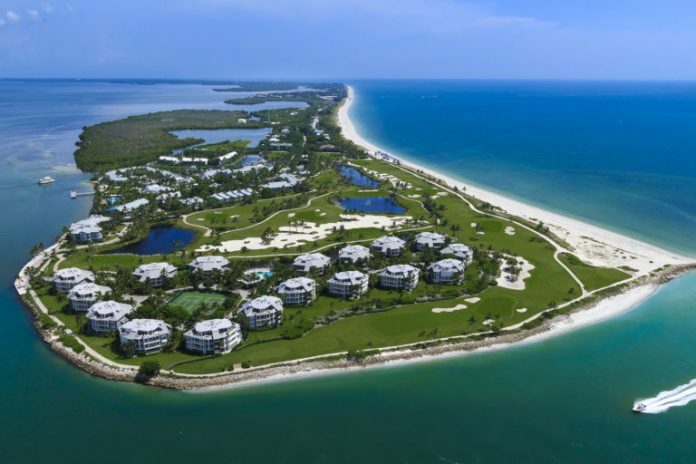 Unlike most of the all-inclusive resorts in Florida, this one is much more secluded and is far away from the city as it is, apparently, as the name suggests, an island resort and is located 24.1 km away from the Sanibel Lighthouse and the city center. Aside from the pools, spas, and luxurious accommodations that it can offer, here, you can go seashell searching, fishing, birdwatching, rent bicycles and kayaks, and go on a guided nature walks too. You can also get to see cute bottlenose dolphins, great egrets, white ibis, Cuban anole lizards, and even West Indian manatees. You’ll definitely enjoy its 330-acre nature preserve and more than two miles of private beach. 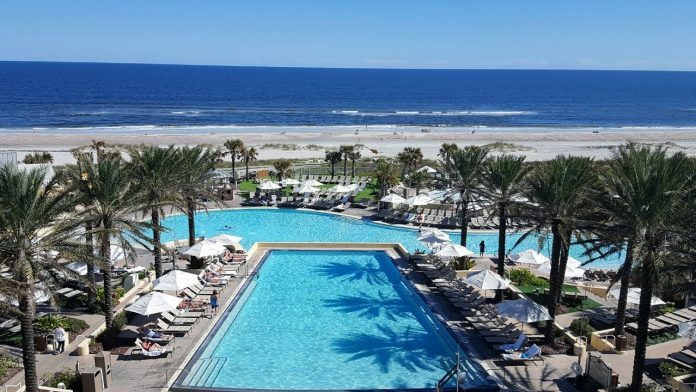 The Omni Amelia Island Plantation Resort is one of the top all inclusive resorts in Florida that you need to check out as well, especially if you want to relax. This spot offers a relaxing destination filled with luxurious amenities. Here, you can get to enjoy luxurious oceanfront accommodations, a number of world-class pools, remarkable golf courses, a full-service spa, and endless dining options. They have everything so you don’t have to worry about feeling at home. what makes this destination all the more unique is the incomparable views of the Atlantic Ocean that it has to offer. With all of this, this all-inclusive resort will not disappoint and you’ll definitely get your money’s worth. The TradeWinds Island Grand Resort may be a bit smaller than most of the top all inclusive resorts in Florida as it’s only 25 acres in total but it still can talk big about the amenities that it can offer that will definitely make your trip a lot memorable too. Like the other top all inclusive resorts in Florida, this resort still has a little bit of everything. It has a relaxing spa facility, fitness centers, a mini golf course, a tennis court, plus it has a massive waterslide. In addition to that, you’ll also have 14 different restaurants to choose from to satisfy your every craving. From pub food to fine dining, name it, they have it. What’s even better is that you can also get a nice view of the beach from your hotel room. It may be a smaller resort but it sure has everything too to bring you the best travel experience. If you want to spend more time with your partner, the Little Palm Island is one of the top all inclusive resorts in Florida for you. This place is very relaxing and not to mention, very romantic. In fact, it is noted as one of the best romantic resorts all over the world too. You’ll feel as if you are out in the middle of the Caribbean, as what many people have said. If you want to walk away from the bustling city, this place is really something that you need to see as the Little Palm Island is only accessible by seaplane or a boat and the surrounding is unplugged from technology and cars. What makes this place a cut above the rest is that it lets you enjoy the complimentary outboard-motor pontoon boats that it has to offer. Additionally, you can also get to enjoy their Boston Whalers for fishing, island excursions, snorkeling, canoes, kayaks, small catamarans, paddle boats, and so much more. However, note that the resort’s all-inclusive element can only be achieved through resort credits. Still, it’s a nice destination that’s not to be missed. You can also bet at the Floridays Resort as one of the top all inclusive resorts in Florida if you’re looking for a family-friendly resort. In fact, it is often ranked among the best family-friendly resorts in the USA. This is because the place has plenty of space for the whole family to enjoy. It has a huge pool with waterpark features plus they offer free shuttle services to the theme parks that are just a stone throw away. It is also located near several shopping centers and restaurants. You’ll never run out of options and things to do. What’s even better is that you can also get to enjoy live band performances in the resort. Also, the resort often holds a variety of special offers. Sometimes, you can enjoy a movie night at the main pool, a pool party with live DJ, and so much more performances that will entertain your whole family. However, note that these special offers do change so you might want to check out their website for updates on their special offers so you can plan ahead and never miss any good deal. Florida has a lot of things to offer. From its beaches up to the types of accommodation that it has, you have a lot to explore and the fun never stops. It’s a place that everyone should visit.